The lineage of our troupe traces directly to Chung Ngai Dance Troupe, a Chinese dance company in San Francisco established in 1966. Our director, Sifu Allen Lee, began learning the art of lion dancing — as well as its history and cultural significance — from the first generation of Chung Ngai members.Through the mid-1970’s, Chung Ngai was known as the premier lion dance troupe in the Bay Area and, arguably, America. They were so good that they had the privilege of hand-selecting new members after a series of rigorous, invitation-only tryouts. Chung Ngai was and still is known for combining a variety of dance styles into each of their performances, including lion dancing, Chinese folk dancing, kung fu, even drumming exhibitions. Luckily, Chung Ngai selected Allen for membership in 1974. As a result, Allen got the chance to learn numerous Chinese dance styles from the best troupe around. And through Chung Ngai, he made lifelong friendships with many successful and influential contacts in the San Francisco community, including perennial organizers of the San Francisco Lunar New Year Parade, Miss Chinatown USA Pageant, and other events throughout the year. After finishing college in 1974, Allen returned home to Houston bringing lion dancing and the spirit of Chung Ngai with him. For our troupe, he chose the name 'Lee's Golden Dragon' because the Golden Dragon represents the highest evolution of the Chinese zodiac: the dragon, the highest ranking of the 12 zodiac signs, paired with gold (metal), one of the five Chinese elements. In Chinese astrology, each element / animal combination occurs only once every 60 years (12 x 5), and many consider the Golden Dragon year to represent an especially significant event. We believe that the power of the Golden Dragon inspires us to perform our best at all times, spreading good luck and joy everywhere we perform. We pride ourselves in having a traditional background but using modern innovations. In addition to our classical training from Chung Ngai, we have studied under the world's best lion dance instructor: Sifu H.P. Siow, whose teams have won numerous world competitions since the early 1990's. 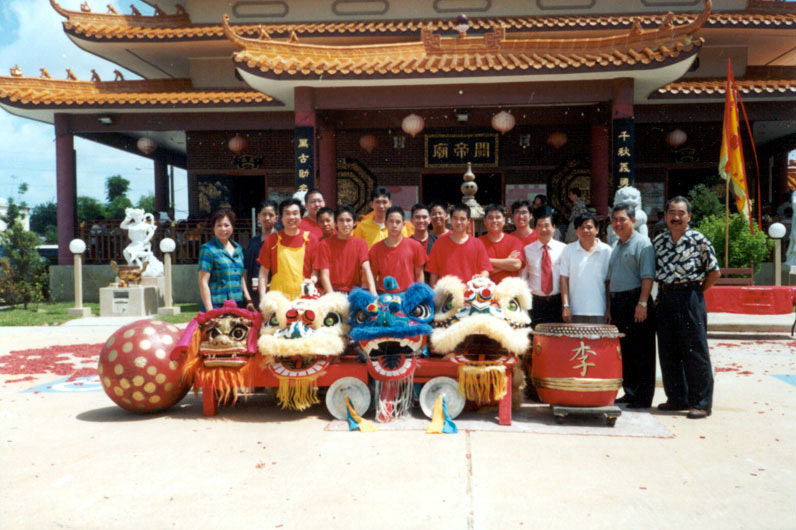 In April 2002, Allen travelled to Malaysia to obtain his official judge's certification through a rigorous 3-day process administered by the International Dragon and Lion Dance Federation. Taking the exam with other lion dance masters from around the world (Hong Kong, Australia, China, etc), he passed with flying colors, and received the highest score on the written portion to become one of the first-ever traditional freestyle lion dance judges in the United States. Our membership is comprised of close friends and relatives who come from all walks of life, each bringing their own unique talents to the group. However, we all share a common passion for pursuing excellence in our training and performances. As followers of Sifu Siow's teachings, we have adopted his 8 Principles of the Spirit of Martial Virtue: loyalty, righteousness, perseverence, courage, wisdom, honesty, harmony, and politeness. We welcome any individuals with the same dedication and interest to join our troupe. In the tradition of Chung Ngai, our performances include a variety of acts. 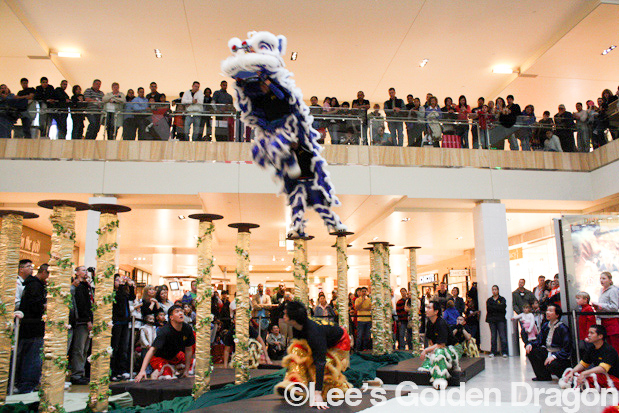 We perform both southern (Hoc San) and northern (Peking) lion dancing, dragon dancing, and ball walking/acrobatics. 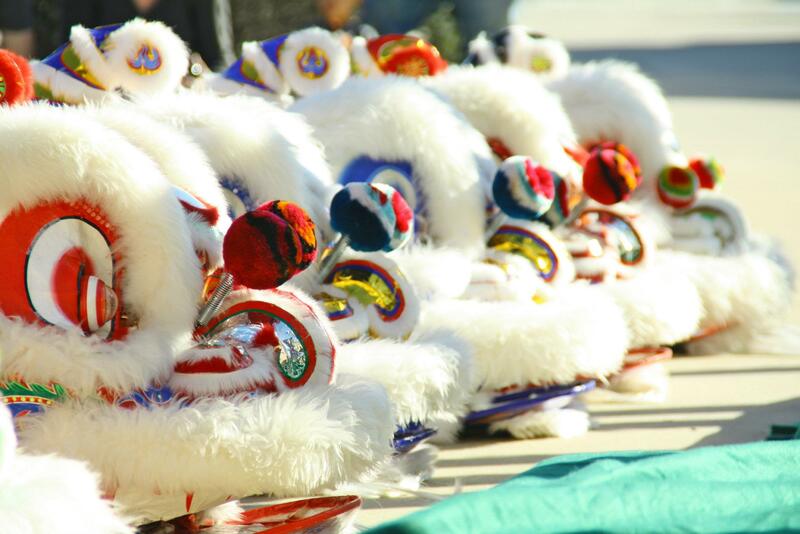 We also specialize in unique multi-drum exhibitions that combine and interpret the exciting rhythms of Fatt San, Hoc San and northern lion dance music. 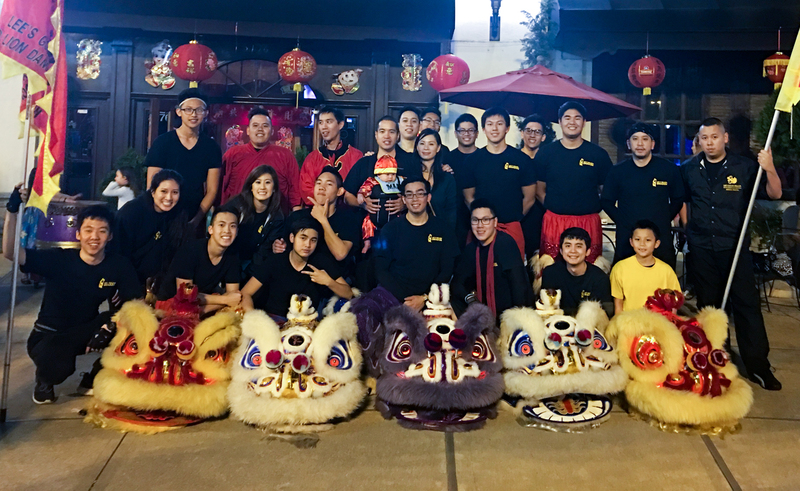 Since 1974, we have never wavered from our high level of commitment to our craft, and we hope to be the leaders in preserving lion and dragon dancing in the Houston community for generations to come.